Attorney General Gordon J. MacDonald, the Merrimack County Attorney’s Office, the Concord Police Department, and the New Hampshire State Police has initiated a criminal investigation into St. Paul’s School in Concord. 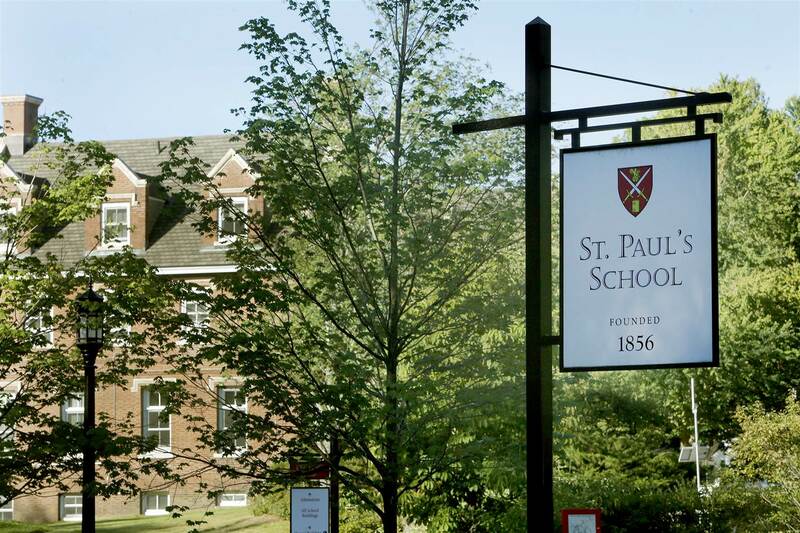 The investigation is a result of a 2017 report concerning sexual assaults by St. Paul’s teachers on their students in addition to earlier information about student sexual conquest rituals that led to the highly publicized arrest, trial, and conviction of a St. Paul’s student in 2015; and allegations of a similar ritual reported in June of this year. The investigation by the Attorney General’s Office will focus initially on the issue of whether the School engaged in conduct constituting endangering the welfare of a child, contrary to RSA 639:3; and violations of RSA ch. 642, the Obstructing Governmental Operations chapter of the criminal code. This office will investigate any other crimes as dictated by the evidence. Any person with information regarding criminal conduct at the school is urged to contact Investigator Mark Myrdek at 271-1263 or e-mail Mark.Myrdek@doj.nh.gov.